– I’m the co-founder of Laava ID. A disruptive startup technology which launches early 2019. – Founder of Antimatter – a studio lab in Sydney. 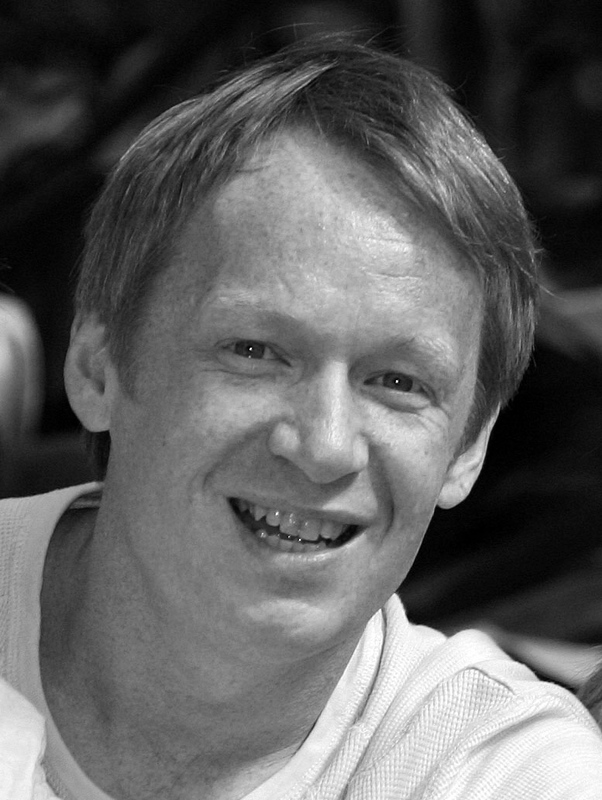 – For the previous 16 years (1997-2014) I was co-founder of Razorfish Sydney (Amnesia). I was also Joint-CEO and Executive Creative Director for many of these years. My tongue in cheek title was Chief Disruption Officer – the story – hence the name of this site. My skills are creativity/technology/strategy/futurism – I like to solve problems. Invention is a big part of what I do. 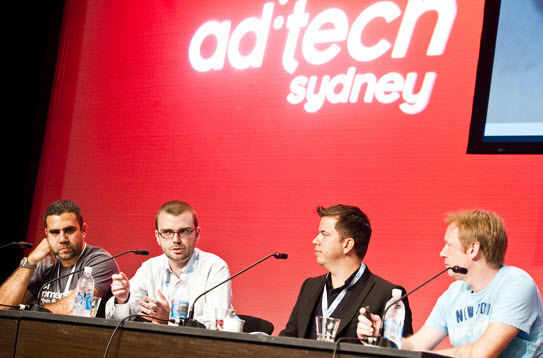 – I’ve been the Chair of AdTech Sydney (The largest tech/ad conference in Australia) since 2010. – I sat on the Executive Board of The Communications Council, the main industry body in Aus for creativity, marketing and communications from 2009 to 2014. – I was chair of the digital committee for the Commnications Council from 2009 to 2014. – I’ve been Digital Chair of judges for the AWARD awards, and the Australian International judge for the AME Awards. – I’ve worked for years with big brands like Samsung, Qantas, Microsoft, IKEA, Disney, Mazda on everything from marketing, global product launches, brand development, business problems and strategy. – I’ve spoken and emceed a lot of events. I’ve spoken at the Sydney Opera House and even Las Vegas. – I’ve spoken publicly at many events for the likes of Google, JCDeceaux, Australian Government, Microsoft, AIMIA, ADMA. – I’ve been interviewed and written for various publications, and done my bits on TV Sky News, Morning Show and The Gruen Transfer. – In 2013 I was selected by the Australian Government as one of the 30 most influential digital people in Australia.